At burton + BURTON, we have wholesale teapots you love at affordable prices you want. 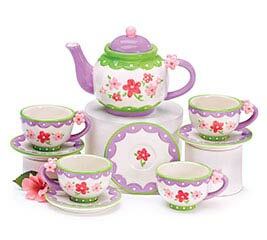 Our glass, ceramic, and miniature wholesale teapots come in many wonderful designs and themes. Tea is quite easily one of the world’s most favorite drinks. Tea time gives you a moment to relax or soothe a sore throat. It also provides an opportunity for conversation with friends and family. 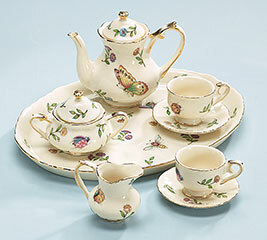 At b+B, we understand you want the best teapots for your home and gift giving needs. Our teapots are a must-have for anyone’s home and are excellent for serving tea to friends and family alike. 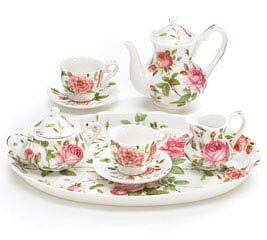 These wholesale tea cups will complement any home arrangement. 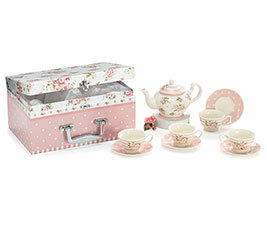 We offer a variety of wholesale tea sets and teapots to choose from. Also, for your convenience, they come ready to drink tea. Consider complementing your teapots with our ceramic mugs for an exciting arrangement. 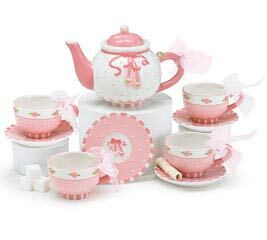 As a teapot wholesaler, we not only carry wholesale teapots, but also tea sets, teacups, and saucers. Since 1982, we have sold wholesale balloons with top service and a stringent attention to detail. We want to be your trusted supplier for all your teapot needs. Let b+B serve you with excellent merchandise today.